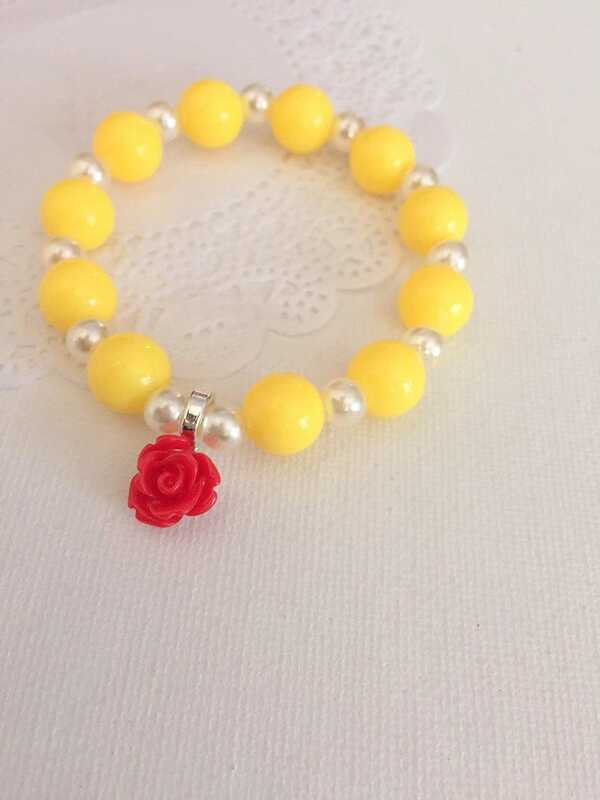 Belle inspired, beaded, children, bracelet, party favor, Set of TEN. 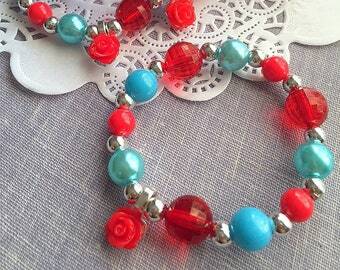 This listing is for a set of 10 stretchy beaded kids bracelets. 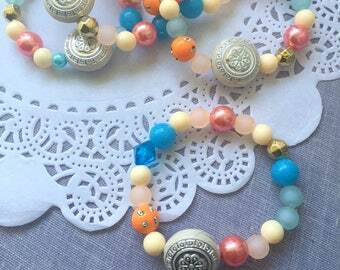 If you need more or less, convo us and we will be more than happy to make you a custom listing. 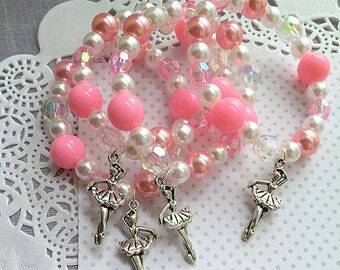 Ballerina party, ballerina bracelet, ballerina jewelry, ballet party, ballet bracelet, ballet party favor. SET of TEN. 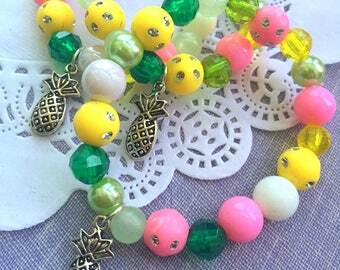 Cactus bracelet, Coco inspired bracelet favor, cactus birthday party, bracelet favor, kids birthday party, birthday favor. SET of TEN. Pink rose bracelet, tea party bracelet, teen birthday party, rose birthday party, kids birthday party, bracelet party favor, SET of TEN. 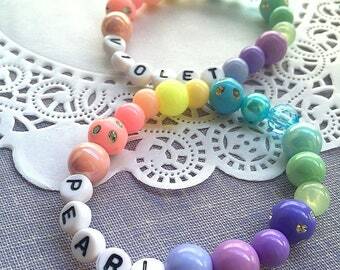 They were perfect for the little girls ! So cute!! !